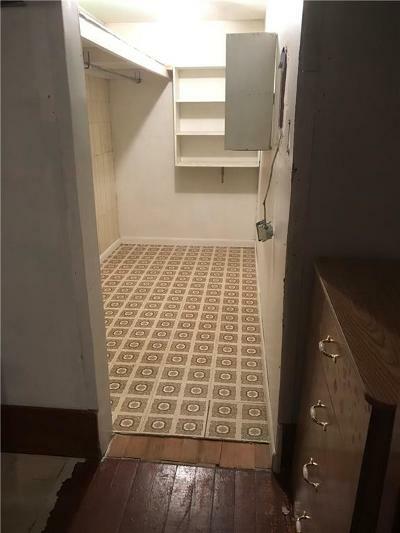 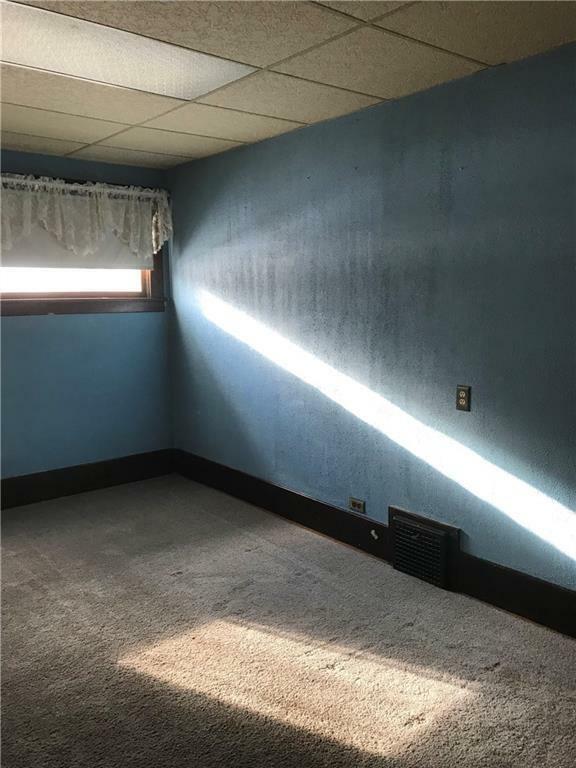 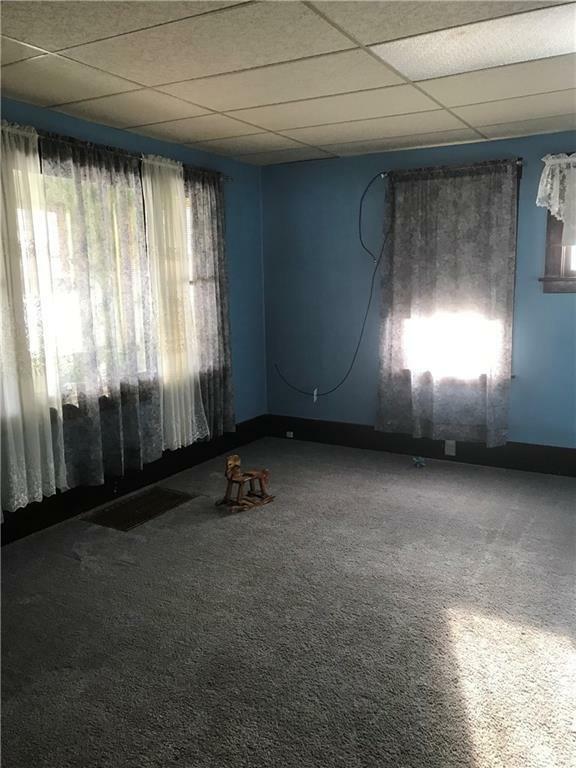 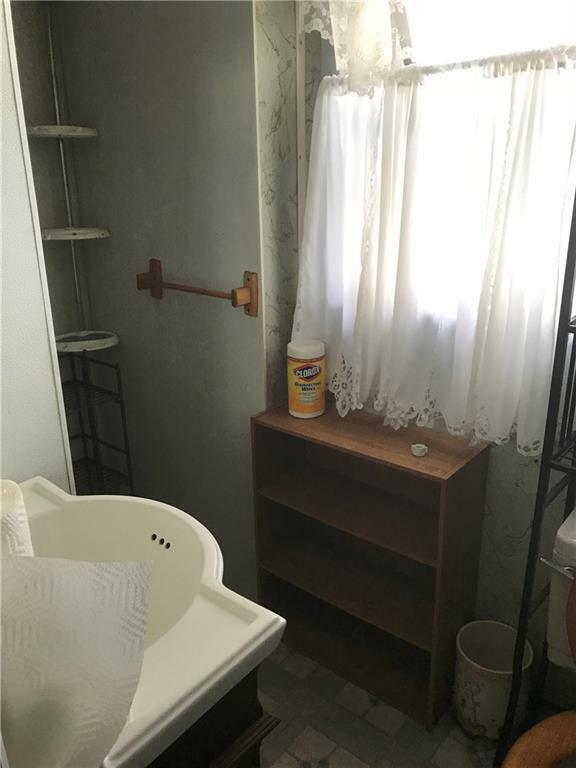 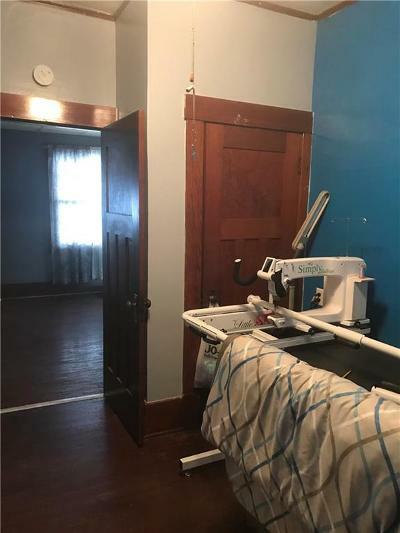 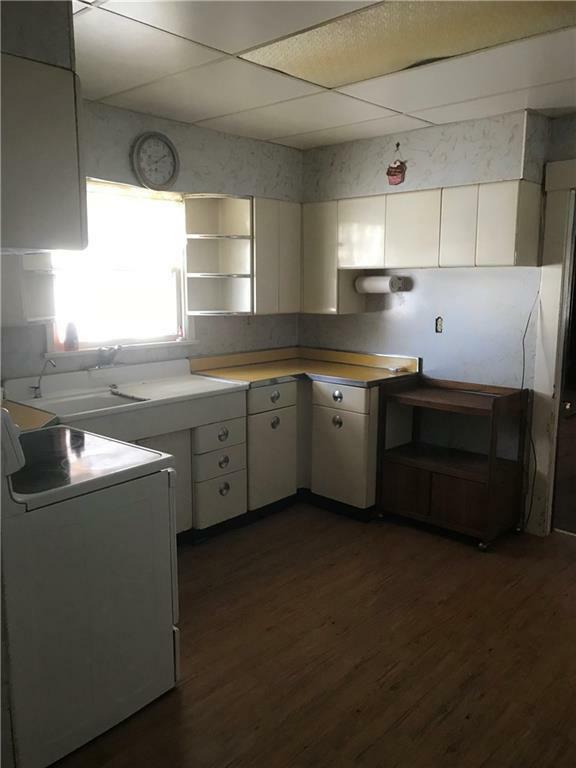 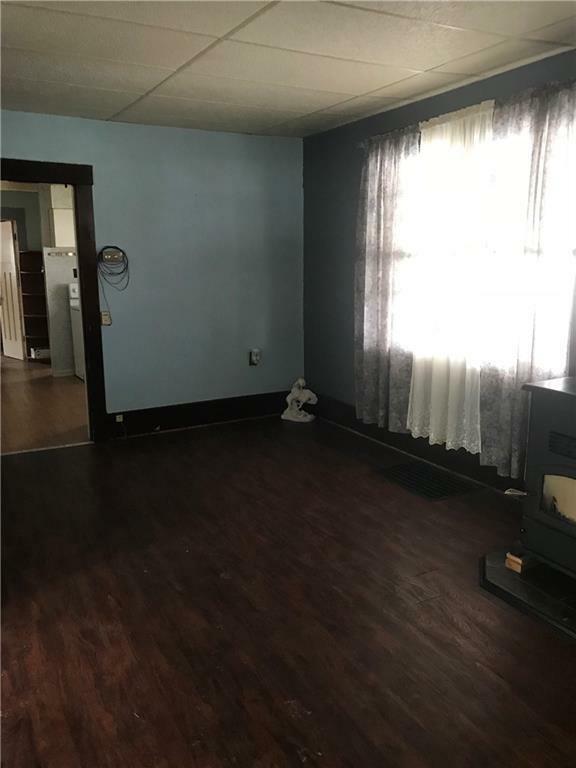 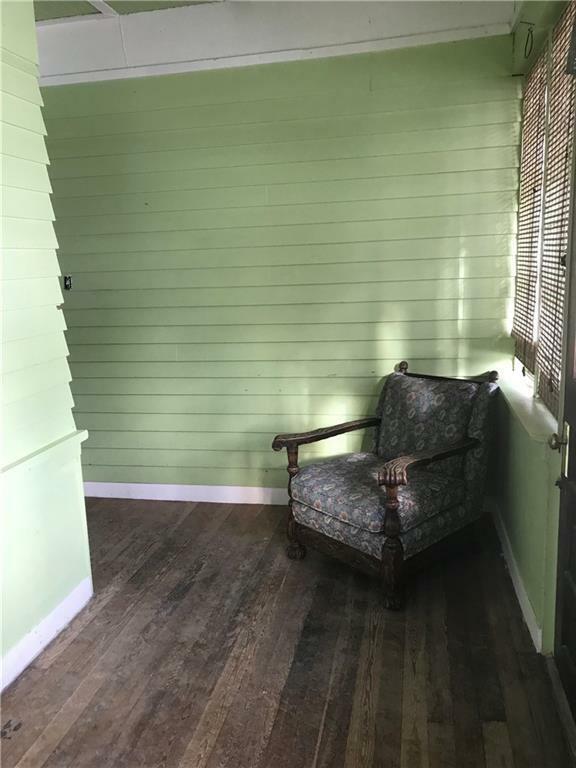 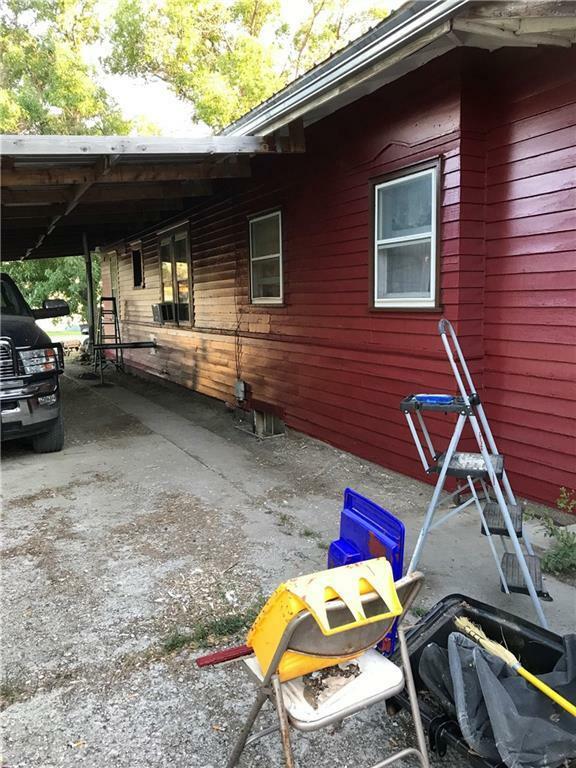 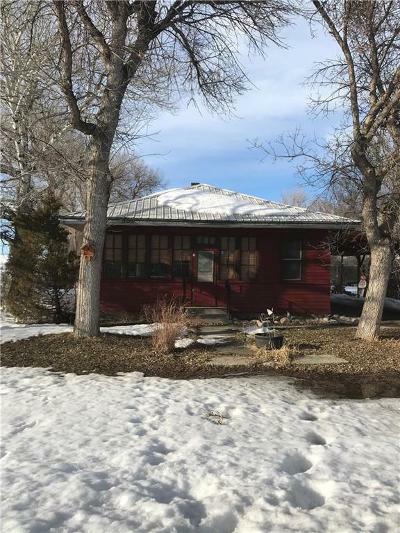 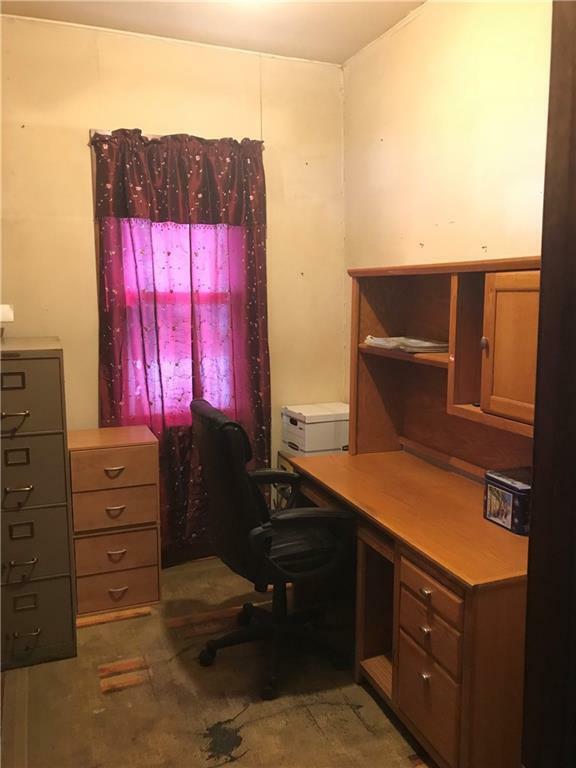 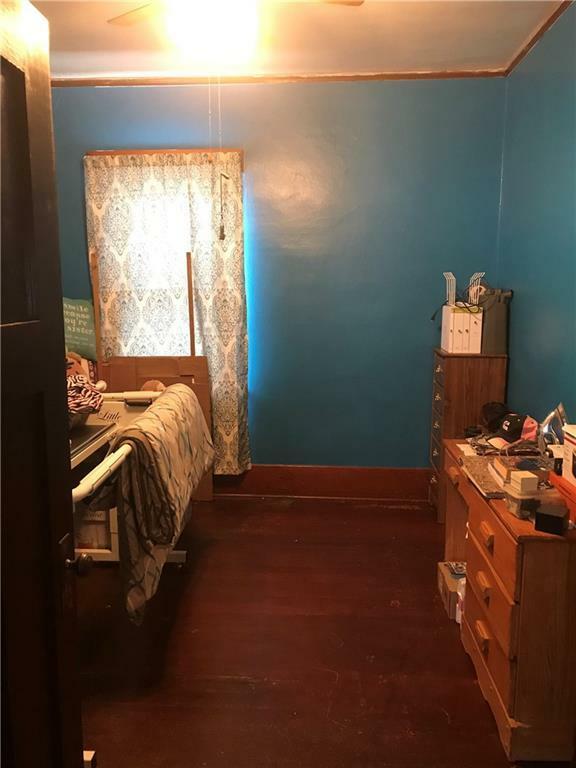 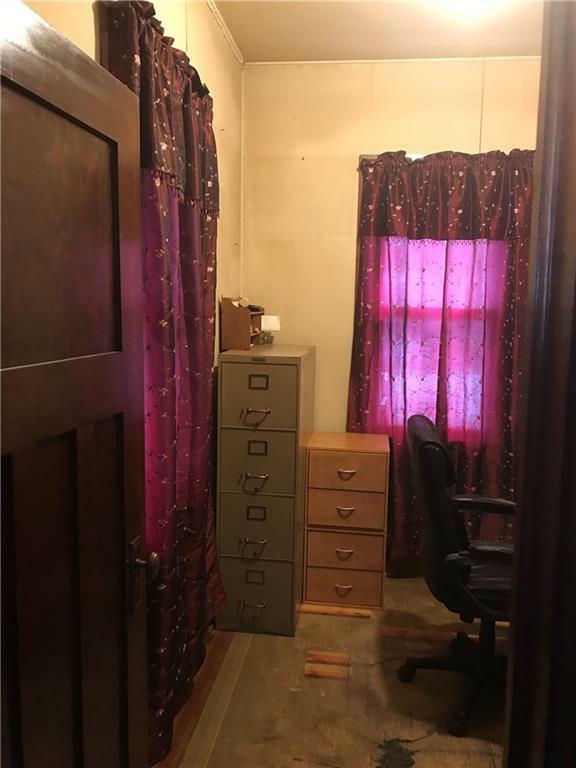 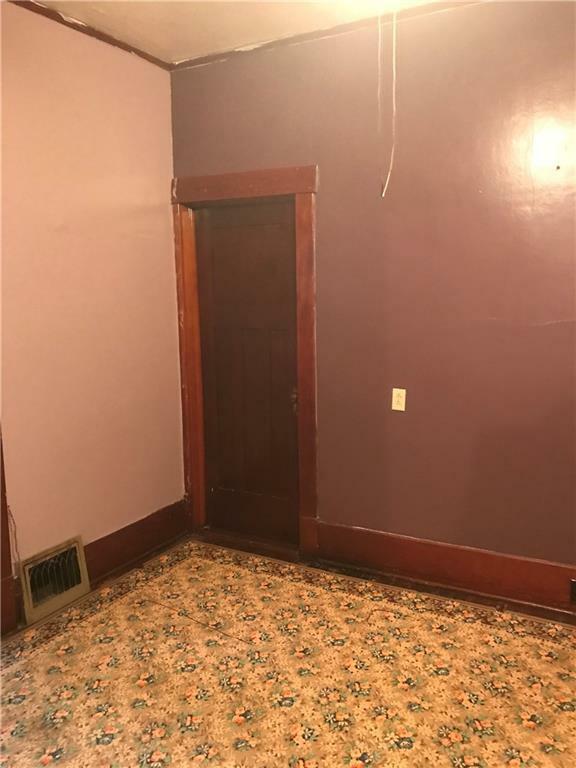 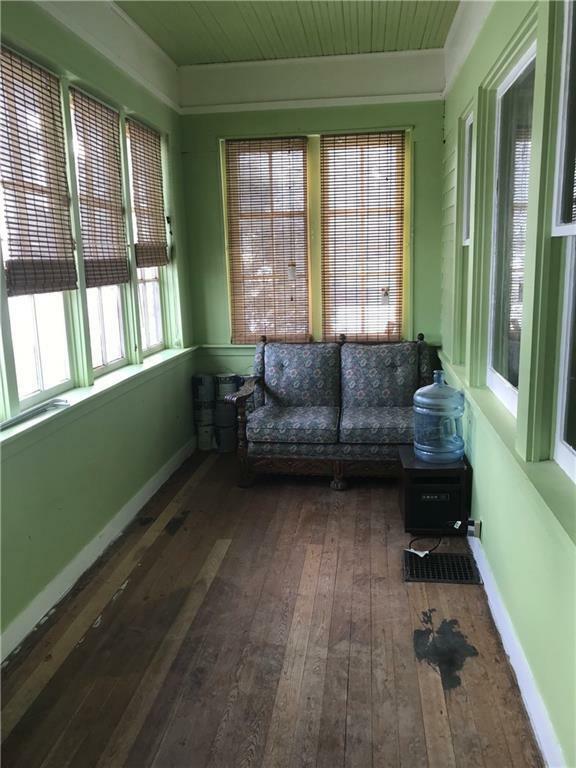 Nice starter home for a small family, beautiful original hardwood floors and molding throughout home, has a very small additional room that could be used for a small child, nursery, or office. 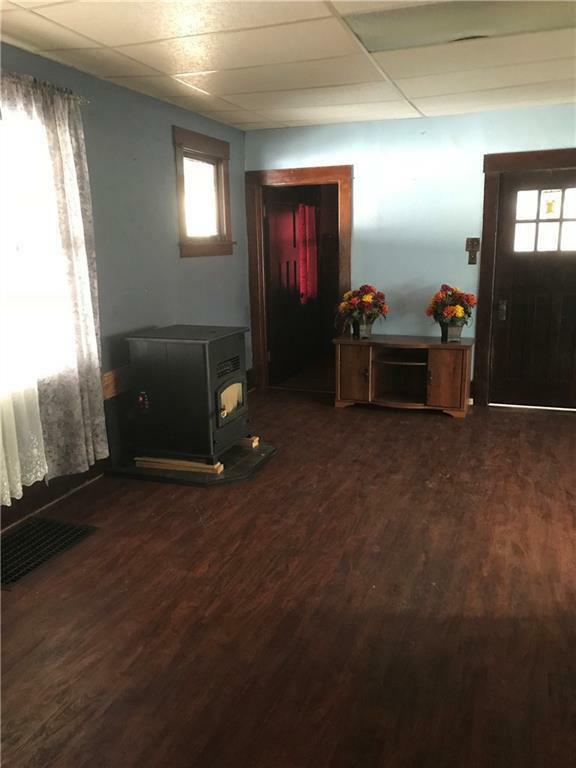 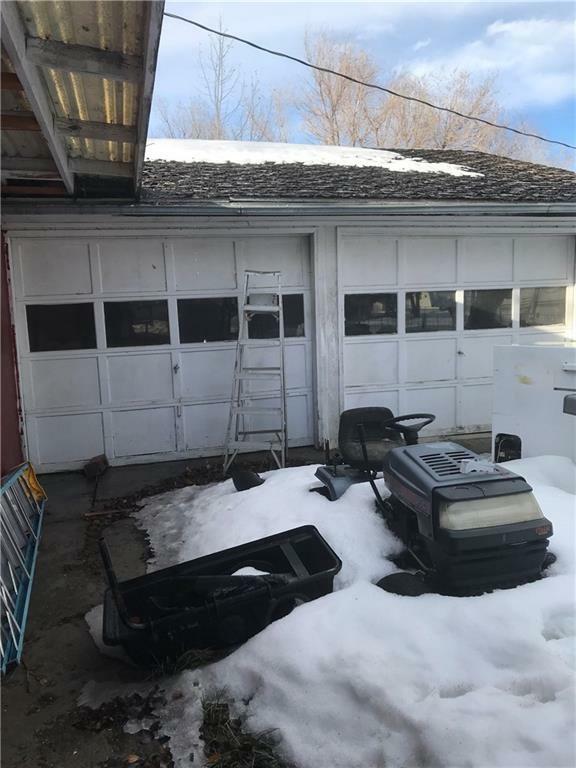 Heats with oil, but has a newer pellet stove that heats entire home, awesome enclosed front porch area, home has 2 wells & a 3rd that owner does not know condition of, 2 car garage, newer shed, another old home on property that has all utilities that use to be a mother in law home, now used for storage. 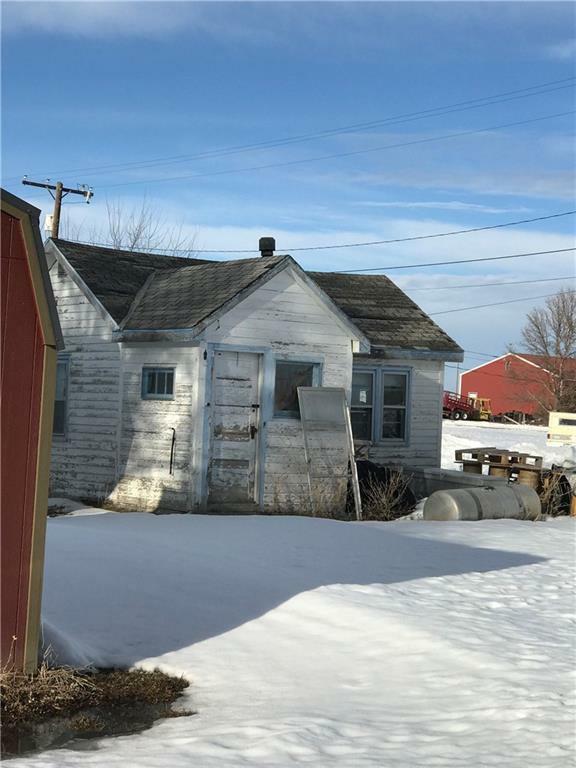 Directions: In Lavina, Turn At Bank On Main St. , House On The Right .